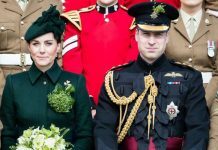 Home Uncategorized Prince William made it VERY clear who will be the NEXT King! Prince William made it VERY clear who will be the NEXT King! 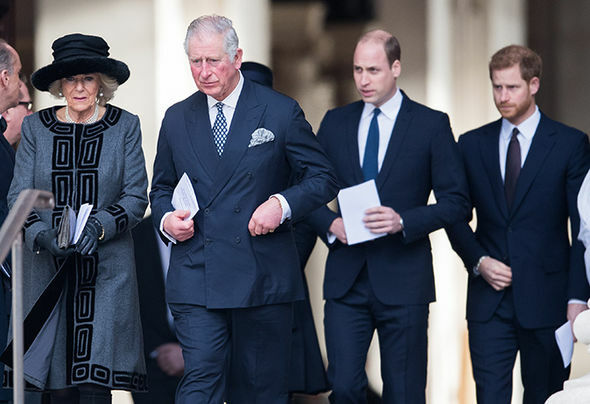 PRINCE Charles will take up his duty to the throne because his eldest son, Prince William, doesn’t want to become King, a leading royal author has claimed. 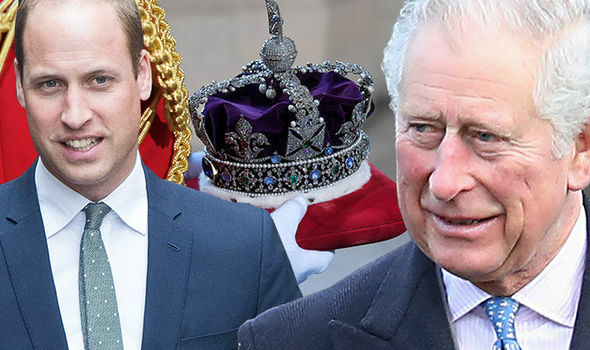 Gill Knappett said the Duke of Cambridge has no desire to take the reins early, despite a shock survey revealing almost half of Britons want the 35-year-old to become the next monarch after Queen Elizabeth II rather than his father, Charles. The Prince of Wales is said to be desperate to become King of the United Kingdom and has spent his whole life preparing for the role. Writing in ‘Charles, Prince of Wales’, Ms Knappett said: “Prince William does not wish to take the throne early. Ms Knappett also insisted Charles would eventually capture the hearts and minds of the UK public. 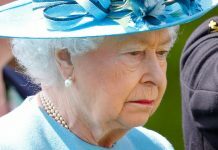 She said: “The Queen’s quiet dignity and grace won her a place in the hearts of the British people long ago. 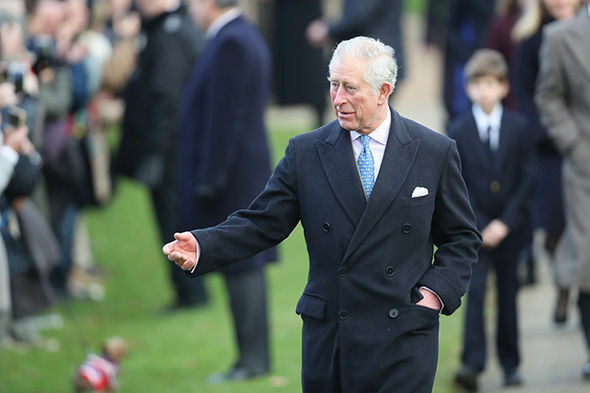 But Prince Charles will not become King early and succession to the throne will occur naturally, according to Ms Knappet. Edward’s abdication changed the course of history when he stepped down from the throne to marry the woman he loved, pushing his brother – Elizabeth’s father King George V – into the spotlight, which eventually led her to become the Queen. And on her 21st birthday, Elizabeth II, the world’s longest-reigning living monarch, pledged to serve the country for her whole life. 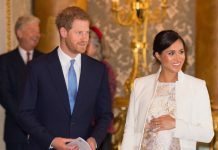 Ms Knappett added: “Princess Elizabeth’s parents had to take on roles they neither expected nor wanted – that of King and Queen – and the 10-year-old Princess became first to the line of throne.